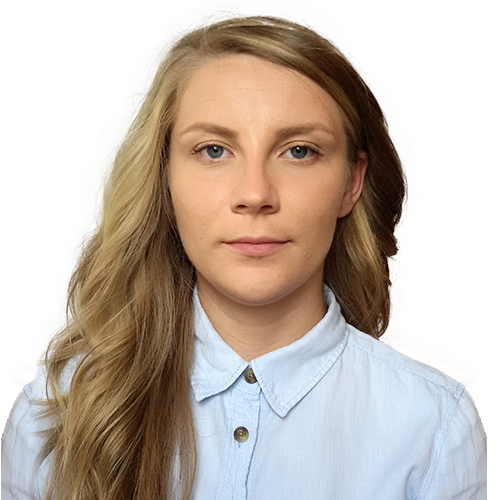 Andreea is our Junior Web Developer and she is working with us since June 2017. She is a detail oriented person and she is a hard worker. Her superpowers are PHP, HTML and CSS. When she is not at the office, she spends her time learning new things related to coding and she likes to walk in the nature to recharge her batteries.